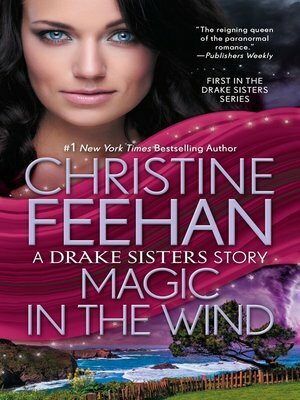 FIRST IN #1 NEW YORK TIMES BESTSELLING AUTHOR CHRISTINE FEEHAN'S DRAKE SISTERS SERIES! Explore the magic of Sea Haven with the story of Sarah—the eldest of the extraordinary Drake sisters—now rewritten and expanded. "Sarah Drake has come home." Ever since Damon Wilder sought refuge in Sea Haven, he's heard the same breathless rumor pass the lips of nearly every local in the sleepy coastal town. Even the wind seems to whisper her name—a reverie so powerfully suggestive that it carries the curious Damon to Sarah's clifftop home, and seeks to shelter him there.